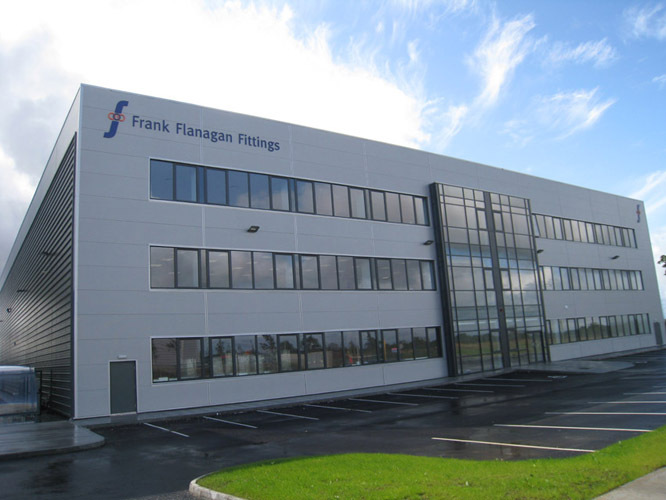 Flanagan Fittings Ltd. supply furniture fittings to the furniture manufacturers of Ireland. From drawer systems and larder units to wood screws and handles, we are the market leaders in introducing innovative products that combine style, quality and functionality, supplying products from leading European manufacturers such as Blum, Kessebohmer and Wesco. With forty years of experience in the furniture fittings industry in Ireland, our staff are available to assist you in finding the best solution for your needs. Holding over 5000 products ex-stock, we provide a fast, efficient delivery without the need to order weeks in advance. Whether small or large, we aim to provide every customer with quality products and quality service. Flanagan Fittings Company Video 2019 from Flanagan Fittings on Vimeo. Our new state of the art showroom displays more products than ever before. We have a wide range of fittings and accessories available for you to view and members of staff are on hand to assist you with any questions or queries you may have . With the very latest in product innovation on display, every effort is made to satisfy your requirements. Different sections in the showrooms allow you to compare and contrast both the finishes and working actions of a range of products. With a variety of solutions for similar cabinet heights and sizes, viewing the products in action allows you to make an informed decision about which product is right for your circumstances. We would invite our customers to accompany, or to send the end-user to our showrooms to view any products they may wish to see. Should you wish your customer to be guided through the showroom by a member of staff, simply contact us by phone to arrange a suitable time. Incorporating up to the minute technologies, the boardroom is ideal for presentations and training purposes. Improving communications within the company, enabling our staff to provide a better service, this space is also available for presenting new products and innovations to customers. Our workshop is designed for demonstration of machines and practical presentation of new product ranges. Products can be tested, assembled and methods of adjusting fittings can be demonstrated. Our new warehouse increases storage capacity by 300% which now ensures that we can reduce check in times and dispatch has now speeded up considerably. Our extra storage space also enables us to ensure we have stocks when you need them. 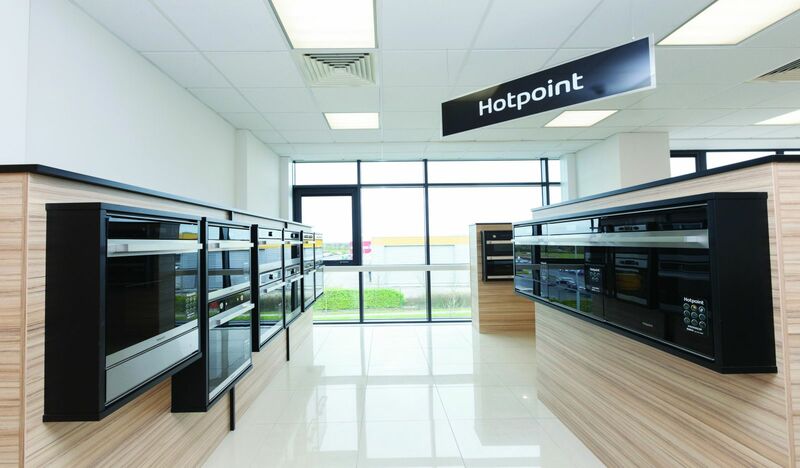 We now have our new Test Drive Kitchen where customers and their clients are welcome to come up and recreate their design by moving the units into position which gives them a better visualisation and experience of their new kitchen.